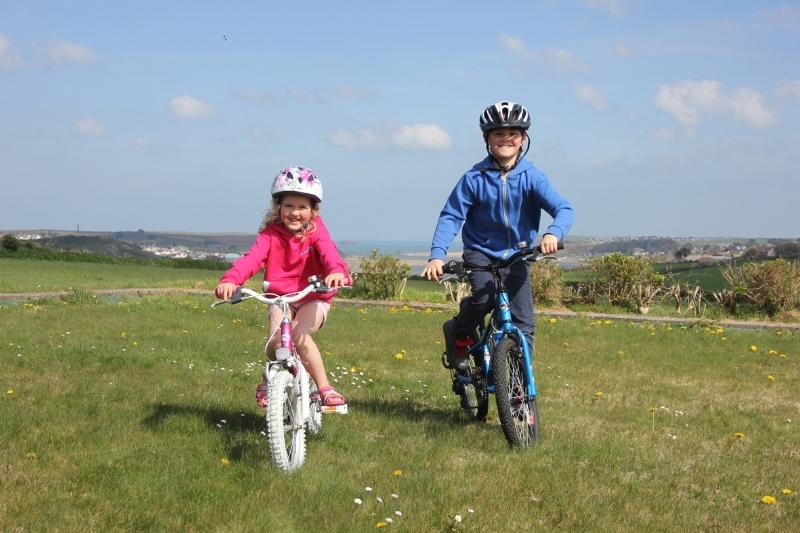 Cornwall bike hire is for who want to explore Cornwall, from couples to extended families we have a bike hire in Cornwall for everyone. 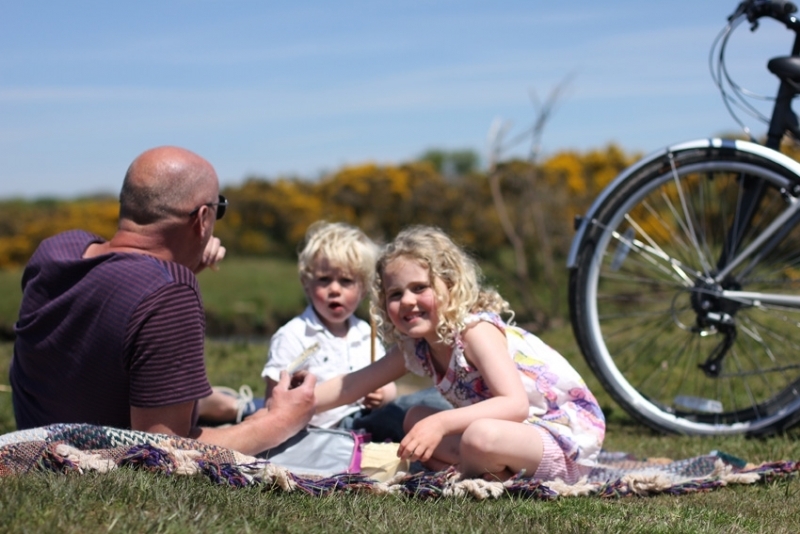 Go ByCycle's bike hire in Cornwall consists of lightweight day bikes that are lighter than your average bike hire, comforatble with good gear ratios, perfect for an adult rider. 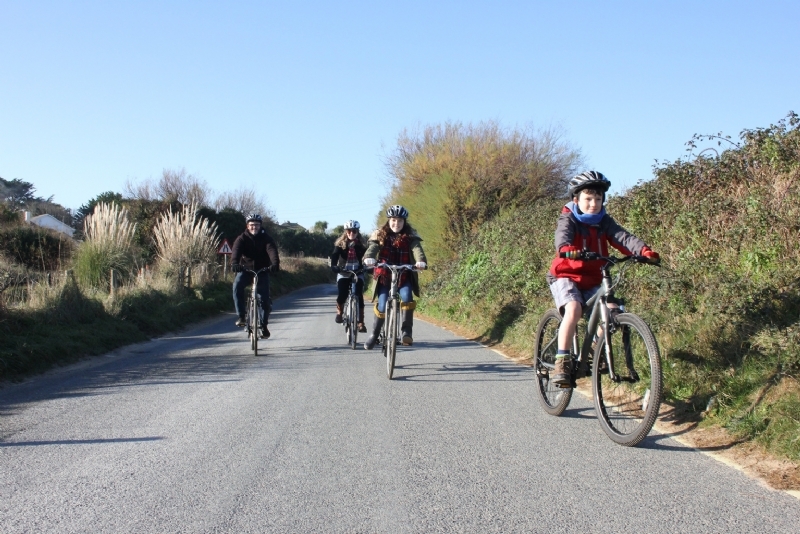 We have mountain bike hire for teenagers, childrens bike hire, trailerbikes and really good childseats, all well maintained and suitable for day trips, nipping to the beach, the shops or just exploring the wonderful lanes and off road trails to be found in Cornwall. 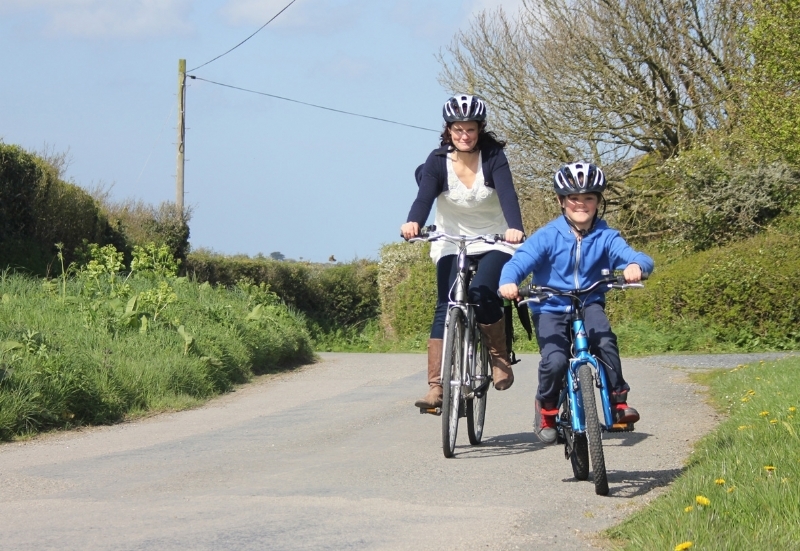 All our bike hire in Cornwall is provided with helmets, locks and puncture repair kits. 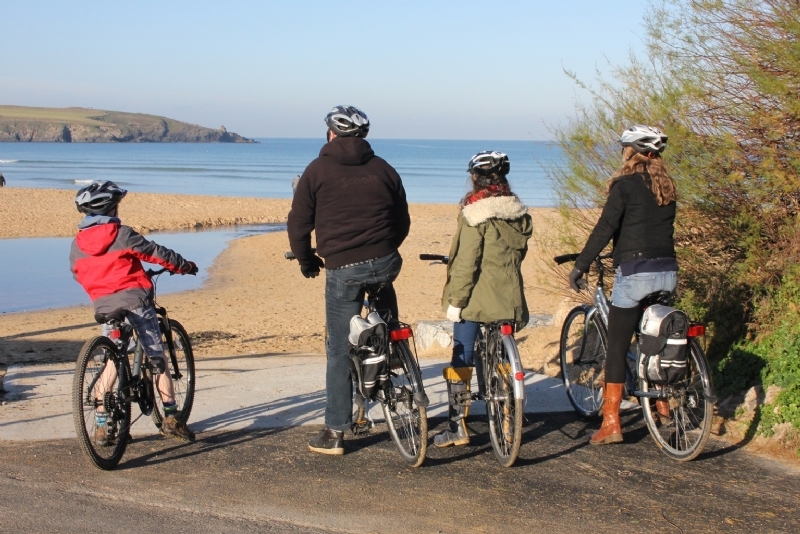 We also have electric bike hire in Cornwall available for those who want to take it east, explore further or need help keeping up! 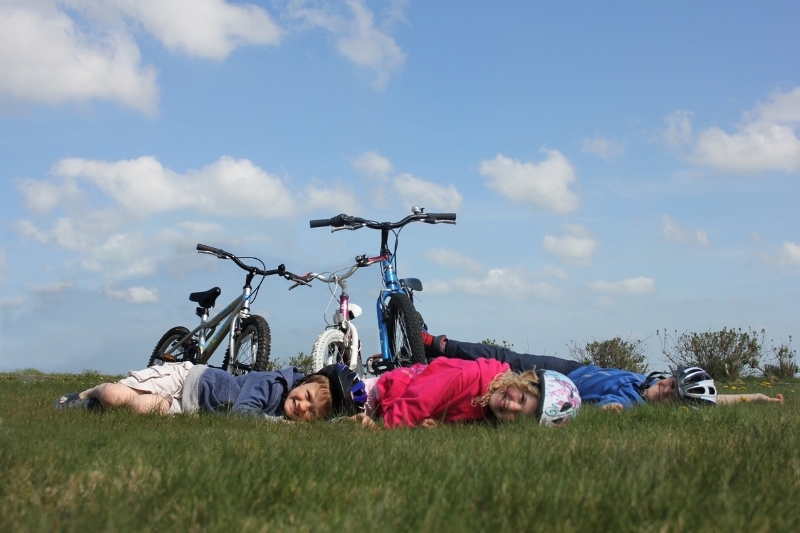 Call Paul today to hire bikes in Cornwall. 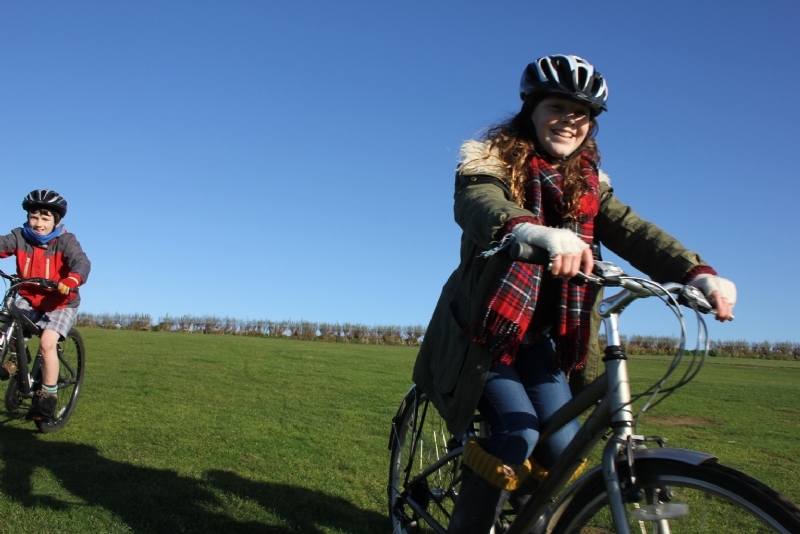 Ladies light weight day bike perfect for exploring your area. THE comfort e-bike that exudes elegance, has sufficient power, is easy to operate and at the same time ensures a relaxed riding experience. 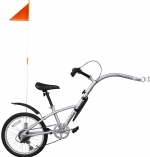 Light weight gents day bike, ideal for exploring your area. We have added a rear panier rack to this bike. 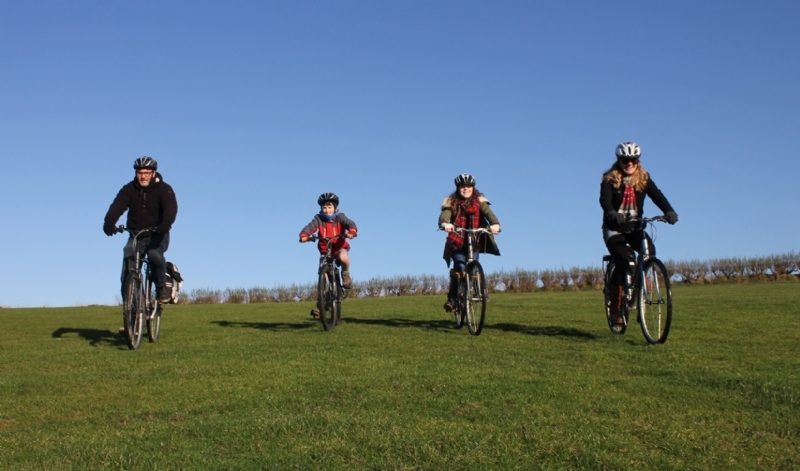 Sturdy front suspension bike for moderate off road use. 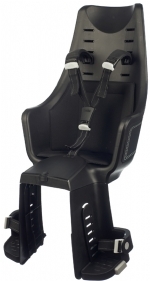 Can be fitted to our Gents or Ladies Day bikes. 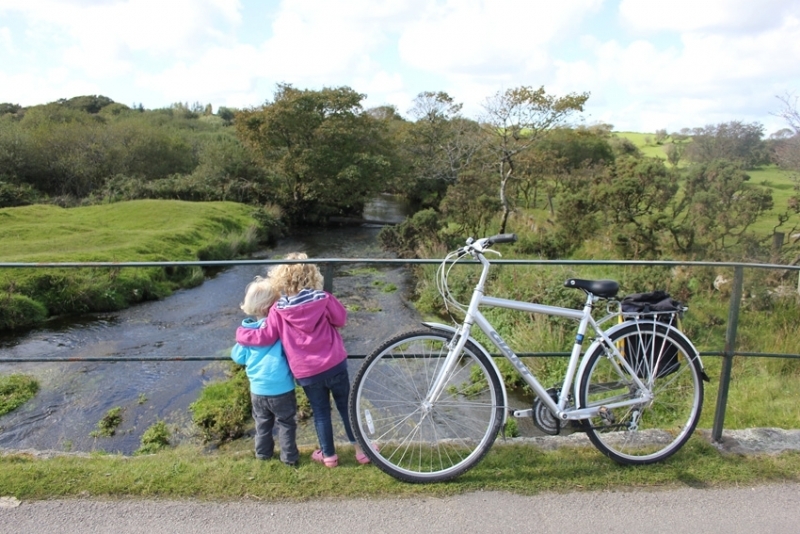 The trailer bike is a great way to cover more miles with the little ones. 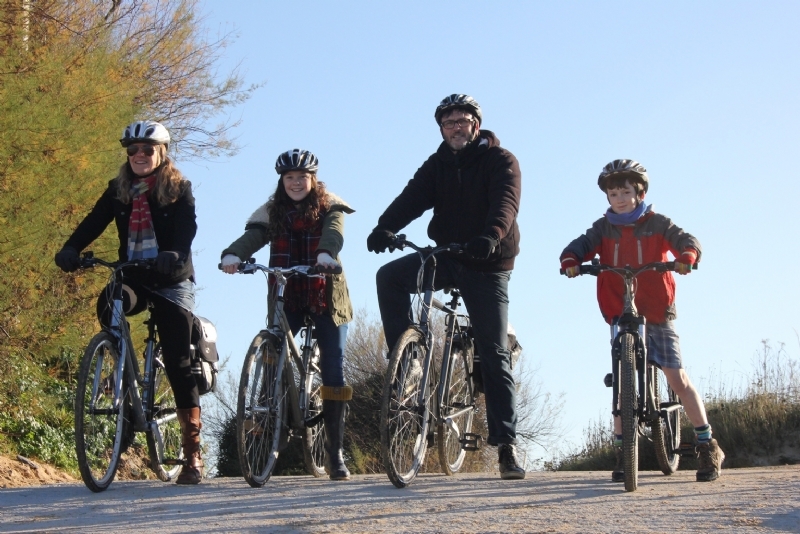 They can peddle, or not and enjoy cycling with the family.